When I first started doing hair I never imagined that I would be doing silk presses. But here we are, over ten years later and I do just as many silk presses as I do relaxed hair! 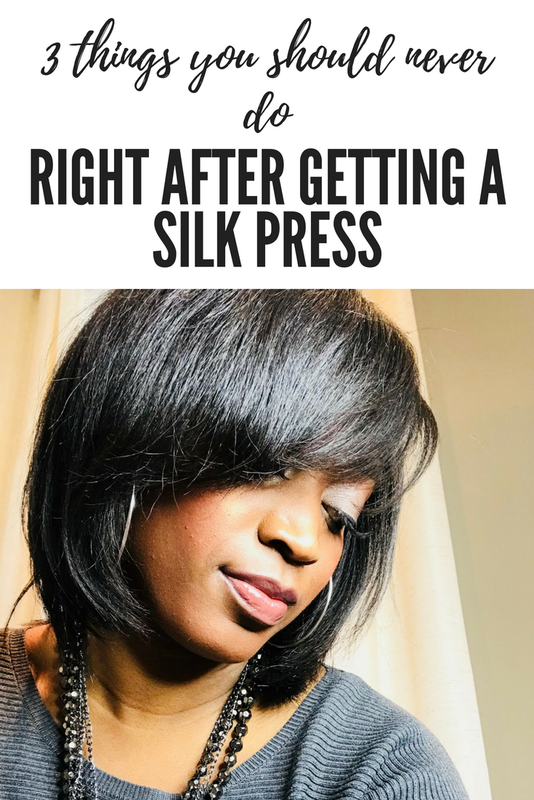 Therefore I have picked up a few tips here and there to help you maintain your silk press (see what a silk press is here) for as long as possible. Today we will be going over the top three things you should never do right after you get a silk press to make your silk press last longer. Yes, it is obvious but you would be surprised at how many people do not know this. Stay away from water in your hair. No matter how straight your hair is do not be fooled! Your hair will revert back to its naturally curly state once it gets wet. This also includes if you sweat in your scalp. 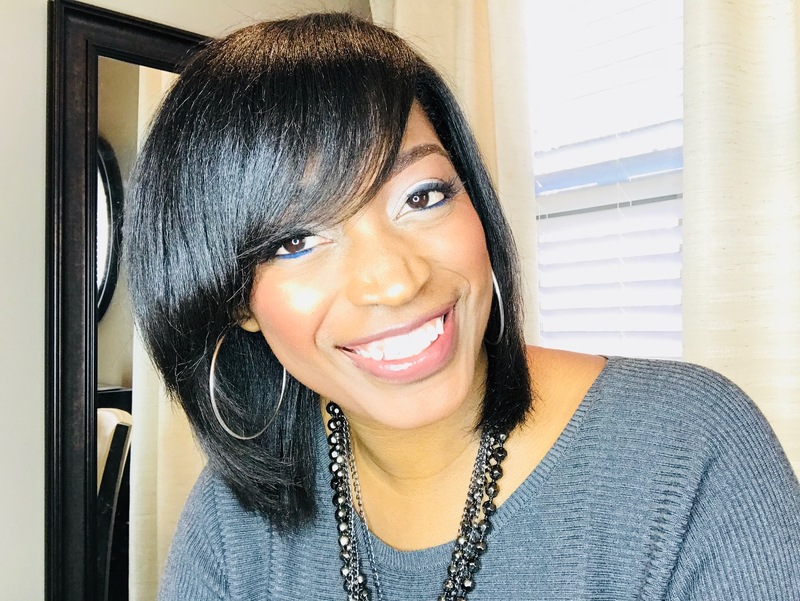 I know many of you can not avoid sweating in your scalp but just know that if you find that your silk press is not lasting as long as you would like, this may be the reason why. Try not to get your hair wet at all until you are ready to shampoo it. 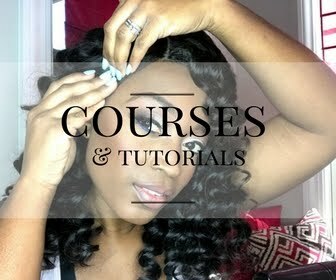 Tip #2: Don't Skip wrapping- Never skip wrapping your hair (see how to wrap your hair here) with a satin scarf! That's right, be sure to wrap your hair up each and every single night before you go to bed. Wrapping helps to make your silk press last longer and also helps protect your ends. I always tell my clients that instead of waiting until bedtime to wrap, go ahead and wrap your hair when you are at home and know you will not be going anywhere else for the day. When you come home from a hard day's work and change into something more comfortable, include wrapping your hair at that point as well. That way, once you get comfortable and start getting sleepy its already done. 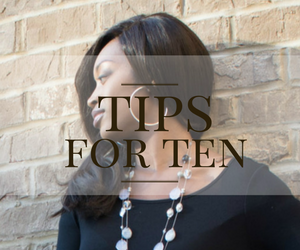 Tip #3: Do not add more heat!- Yes your hair can still become damaged even if it is natural (see how to avoid heat damage here)! When getting a silk press, there is no need to add more heat once you leave the salon. 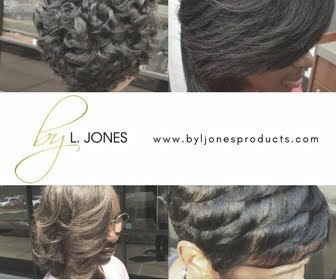 If one piece of hair becomes unruly simply wrap the hair up for a while and it will fall back in line. You could also try rolling that piece of hair only. Both of these heat free solutions can help. Heat damage does not discriminate so whether your hair is relaxed or natural it can happen. Bonus: If your hair starts looking dry and/or dull during your silk press you can use a shine spray (like this one), or a light oil serum (like this one) and continue wrapping nightly. What things are you doing to protect your silk press? I would love to know! Would you like a FREE downloadable pdf on everything you need to know to avoid damage to your silk press? Click here and I'll send it straight to your inbox! I'm SO good for coming into the house, taking my work stuff off and immediately wrapping or covering my hair! lol!!! I'm confused. I should or shouldn't wrap my hair?? My silk wrap often leaves my scalp very, very dry. Any advise. I find that my hair gets puffy very fast. It's always so humid where I live. How do people exercise with a silk press? I want to get a silk press done every 2-3 weeks. But don't want to stop exercising for weeks at a time. If anyone has any advice on how to protect their hair while they exercise or what their silk press schedule looks like? Pin curl your hair or put your hair in a high ponytail. This works for me as I workout 5-6 times a week. I receive a silk press every 2 weeks. I hope this helps.